Fairy Bricks - Jamberry nails fundraiser!! I am going to be hosting an online fundraiser party for Fairy Bricks selling a brand new nail product called Jamberry Nails! These are non-toxic nail wraps that are easy to apply yourself and much cheaper than a mani or pedi from a salon! There are over 300 designs to choose from so there is something to suit everyone! I have free samples available so if it's something you would like to try then let me know! This is a link to the party which will be on facebook on 25th July between 8:00 and 9:00 pm. Any orders placed at that time will receive free shipping, an extra surprise from me and 30% of every sale will go straight to support Fairy Bricks!! Please head over there and have a look and mention it to wives, girlfriends, sisters, mothers, everyone and anyone so we can raise as much money as possible for this brilliant charity! 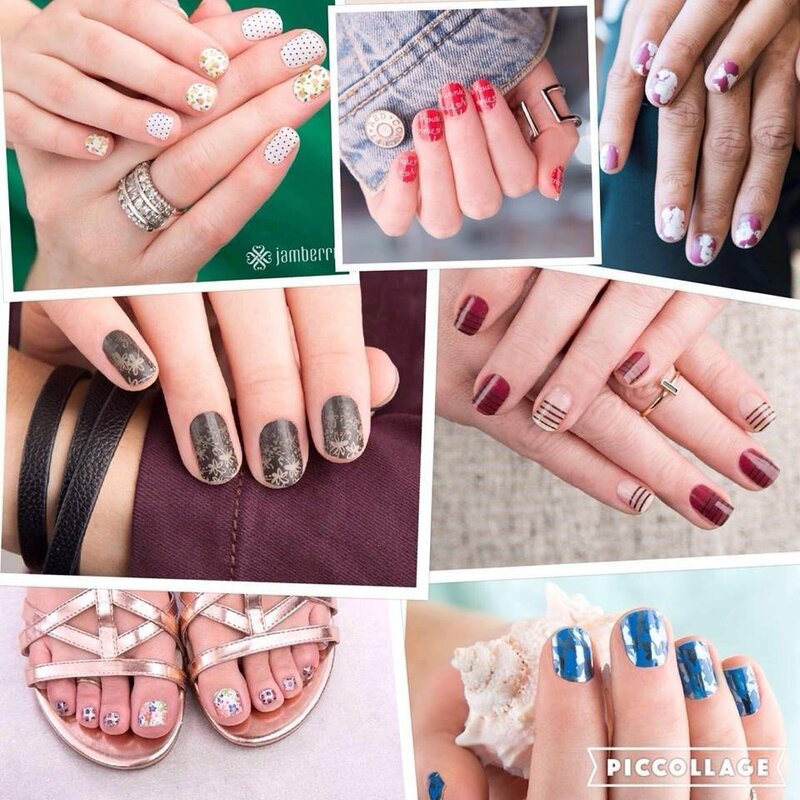 This is my website and facebook group if you are interested in learning more about Jamberry nail wraps! Do these fit on a minifigure head? ;) Keep up the good work! hee hee! Thanks! unfortunately it looks like clicking on the link takes you to a 'facebook broken' page. But if you are interested, give me your email address and I can add you to the event! These are the samples I have available guys! Let me know which you would like and ill get it in the post to you for free! Good luck, looks like a nice venture and a great gesture to contribute to FB. I'm not on Facebook so can't share your event but wanted to wish you good luck anyway!